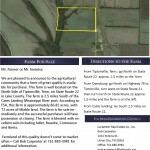 We are pleased to announce to the agricultural community that a farm of great quality is available for purchase. 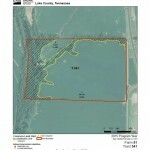 This farm is well located on the North Side of Tiptonville, Tenn. on State Route 22 in Lake County. 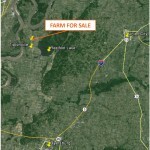 The farm is 2.5 miles South of the Cates Landing Mississippi River port. 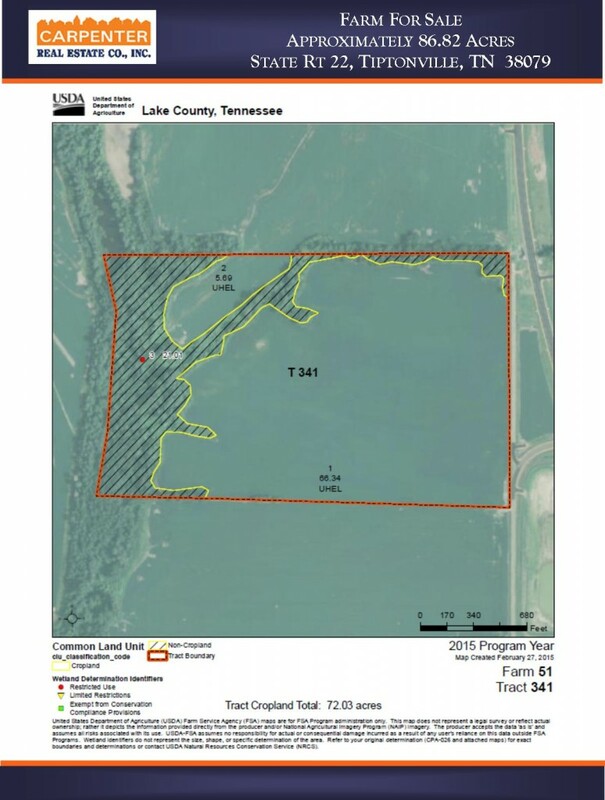 According to FSA, this farm is approximately 86.82 acres, with 72 acres of tillable land. 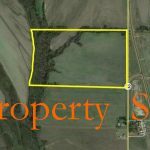 The farm is for sale immediately and the successful purchaser will have possession at closing. 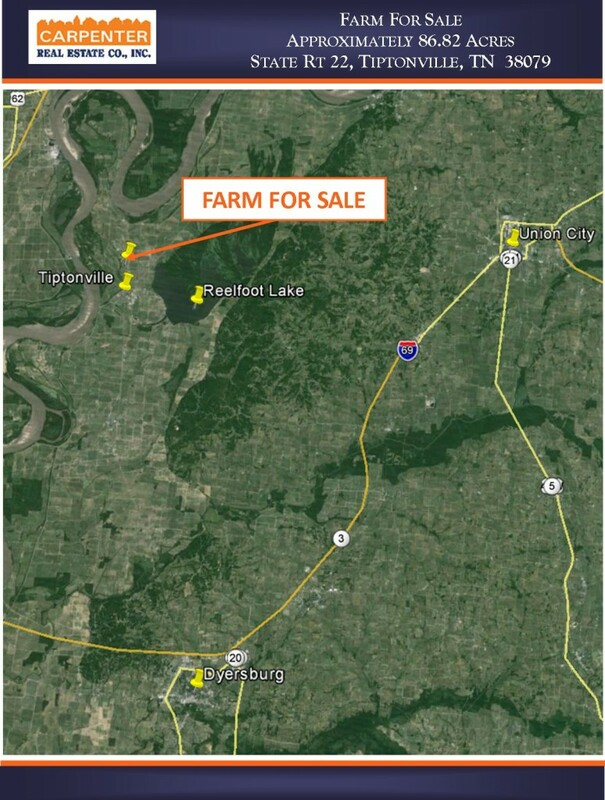 The farm is blessed with excellent soils including Adler, Bowdre, Commerce and Iberia. 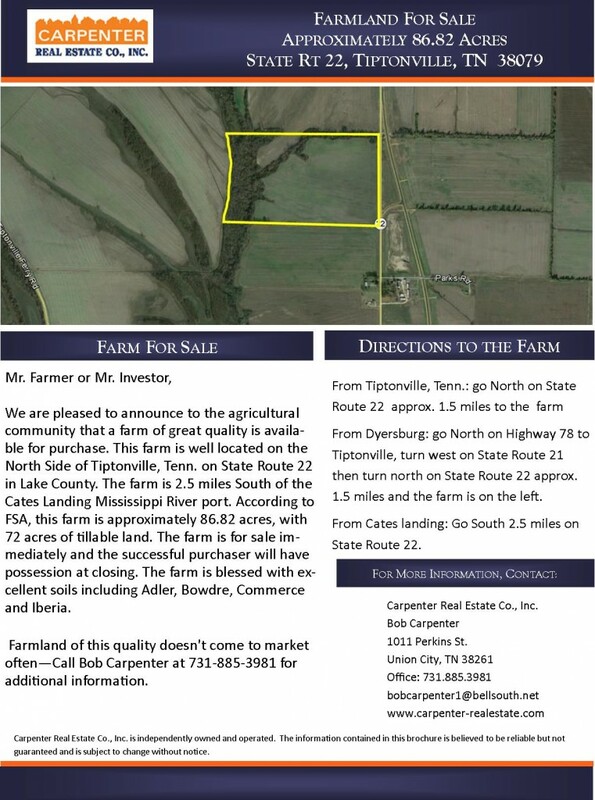 Farmland of this quality doesn’t come to market often—Call Bob Carpenter at 731-796-3981 for additional information. From Tiptonville, Tenn.: go North on State Route 22 approx. 1.5 miles to the farm. From Dyersburg: go North on Highway 78 to Tiptonville, turn west on State Route 21 then turn north on State Route 22 approx. 1.5 miles and the farm is on the left. From Cates landing: Go South 2.5 miles on State Route 22.